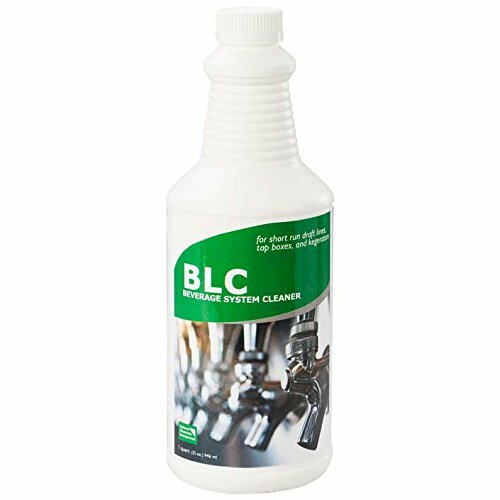 Alkaline based draft line cleaner easily loosens soils and mineral deposits from beverage lines, faucets, and more. Works with all electrical, mechanical, and hand driven draft cleaning equipment. If you have any questions about this product by Kegconnection, contact us by completing and submitting the form below. If you are looking for a specif part number, please include it with your message.